Malindians.com is a Tourism and information site of the town of Malindi for tourists and citizens. It is the best site for all the information you may need to know to discover and enjoy your stay in the town of Malindi Kenya. The site offers a tourist guide for both local and international tourists as well as news of what is happening within Malindi. With a dedicated team, we provide information and news of what is happening in each and every industry; education, tourism, politics, development, entertainment, sports and lifestyle among others. 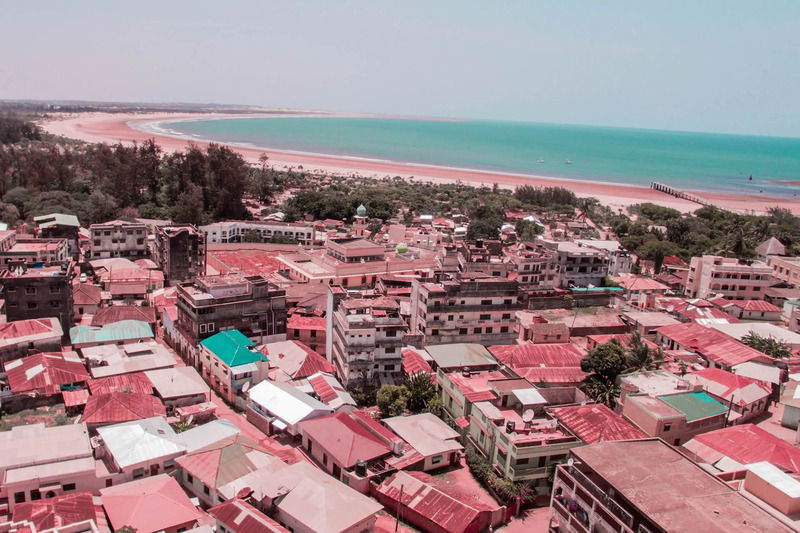 Malindi has some of the best and cool accommodation options in the coastal regions with several amazing hotels that feature modern design right in the heart of the town. Some of which can even be ranked the world’s best. Many people tend not to indulge in a hotel and choose to stay in some of our best apartments or villas. Malindi town has numerous self-catering accommodation that offers infinite flexibility, and most often large groups or families prefer the ambiance and convenience that comes out of an apartment setup where the food can be prepared at a moment’s notice and the prices are actually very reasonable if not cheap. Malindi is located about 120 kilometers North of Mombasa, about few kilometers south the mouth of River Sabaki also known as River Galana. Watamu and Gede towns are South of Malindi while Mambrui and Gongoni are North of Malindi. Malindi is about 120Km North of the City of Mombasa on Mombasa – Lamu Highway (B8). It is just about 60kms from Kilifi town, Kilifi County headquarter. The most popular form of transport is a matatu when travelling from Mombasa and Kilifi. However, when travelling from Nairobi or Lamu, there are buses that ply that route. Budget buses have fares ranging from $10 – $15 from Nairobi to Malindi and $8 – $12 from Lamu to Malindi. These take about 10 and 6 hours respectively. For a little more comfort, you will need to part with about $20 for a bus ride from the Capital. Train travel on the Madaraka Express on the Standard gauge Railway(SGR) from the capital, Nairobi ends at Mombasa. Economy prices are at $7 while First class prices are a little over $30. Malindi town is home to Malindi International Airport (MYD). With daily flights from Nairobi and other major cities and town in the republic, the town is just an hour away. Malindi is perhaps the best coastal town in Kenya, whether you come in as a resident or a tourist. It goes without saying that the town has so many incredible things to offer: sandy beaches, Swahili culture, beautiful scenery, you name it!